preferito foto from Esquire Magazine photoshoot? la scelta dei fan: 1.
la scelta dei fan: 9. Emilia Clarke is, quite literally, the girl with the dragon tattoos. 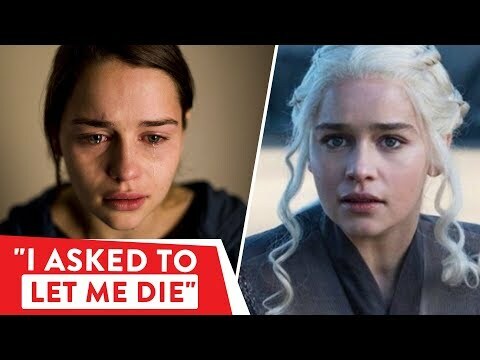 Henry Golding is about to give Emilia Clarke his cuore — but the very successivo day, will she give it away? Emilia was named one of the 'Sexiest woman alive' da which magazine? Before Solo, Before GOT, Before all the public fame on BBC Medical, I found her Amazing .